Equipping homeschool moms with the tools and encouragement they need to be successful on their homeschooling journey. Until two years ago, I struggled with homeschool burnout every year, but I discovered a new homeschool year plan and left burnout far, far behind. 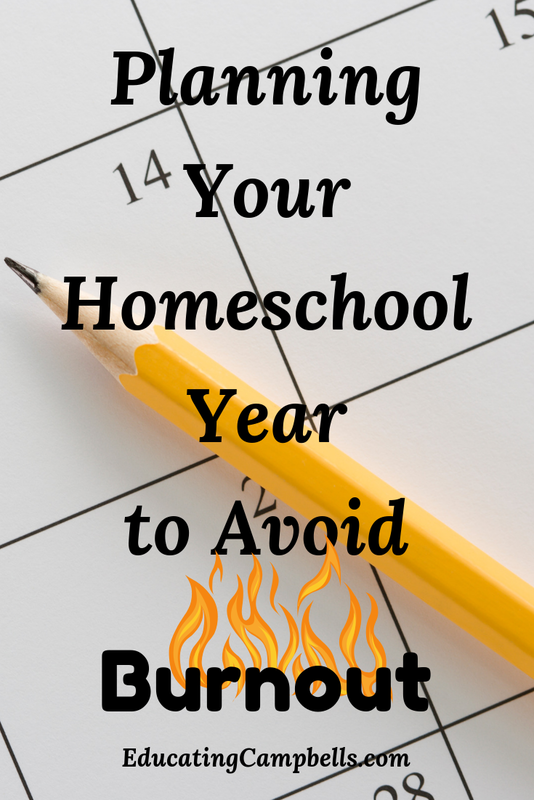 Planning your homeschool year to avoid burnout will change your homeschool forever! 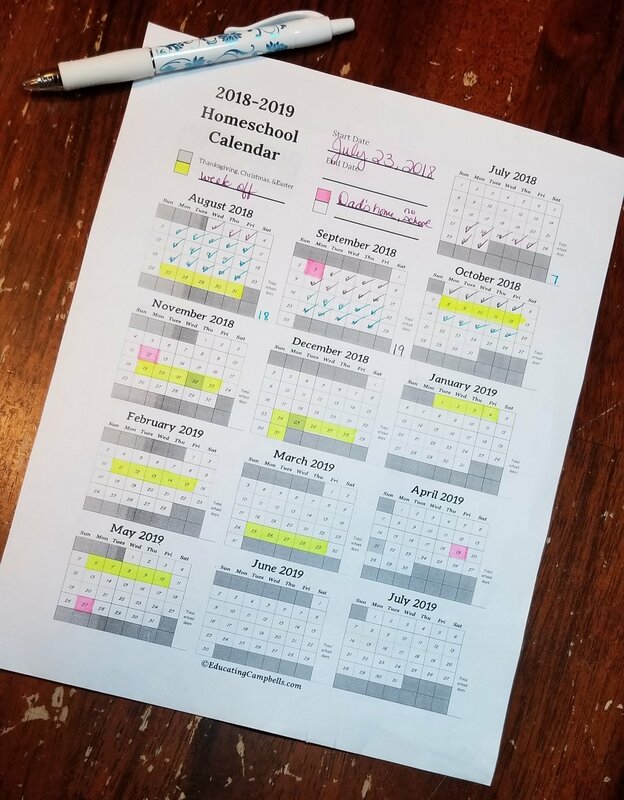 When we first began our homeschooling journey our homeschool schedule looked very much like that of the public school system. We tried to stay in-sync for various reasons, but that didn’t leave much time for breaks when my family needed them, therefore causing burnout. I was watching a video several years ago and heard the speaker, I don’t remember who, talk about schooling for five weeks and taking a break for a week. That schedule would carry them over into the summer, but they were much more relaxed and enjoyed their homeschool life more. At the time, I thought it would be crazy to homeschool kids in the summertime. I have since changed my thinking. There are ways you can move this schedule around to make it work for you. For instance, we always take major holidays off, and sometimes the week of the holiday. We also take some of the minor holidays off too, because my husband is off work. Homeschooling with Dad at home never goes well…ever. 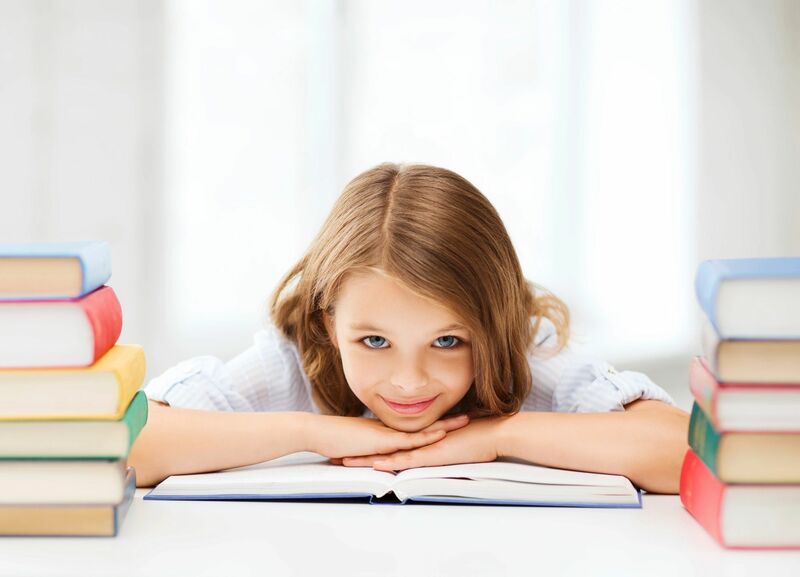 How Long Is A Homeschool Year? In Tennessee, a homeschool year is required to be at least 180 days. Homeschool day requirements are that you school for at least 4 hours per day. Other states may vary, I’m only familiar with Tennessee’s homeschooling laws. So, now that we know what we must plan for, let’s take a look at my family’s homeschool calendar. 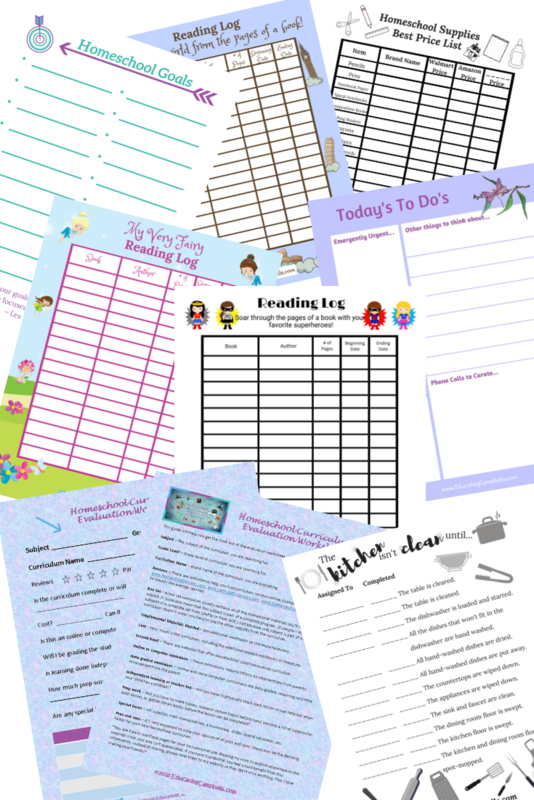 Do you need a homeschool calendar? This is what our schedule looks like for the 2018-2019 school year. We started school on July 23rd. We’ve schooled for five weeks and this week, August 27th – August 31st, we’re off on break. September 3rd is Labor Day, Dad will be home, no school. Our schooling starts back up on September 4th – October 5th, and we break October 8th – October 12th. October 15th – November 16th , we’ll have school, but Veteran’s Day is November 12th, Dad will be home, we’ll take off that day. We’ll take off the whole week of Thanksgiving and get started again on November 26th. There are a couple of different ways we could do the holidays, and to be honest, I’m not sure which way we’ll be doing things this year. The first way is to take off from Thanksgiving until after the first of the year. If you don’t celebrate bringing in the new year, you could start on New Year’s Eve. We do, however, and we don’t “do school” again until Dad goes back to work. This year, we’re taking off until the second week of January. Some families that use this schedule take the time between Thanksgiving and New Year’s off. I can’t do that; my children would make me crazy in the wintertime with little to do outdoors. We don’t do well all cooped up together. I won’t go through our entire calendar, but you get the idea. Any sick days or days when school doesn’t get done are added onto the end of our homeschool calendar year or made up with an occasional Saturday field trip. Tentatively, our last day of school is May 29th. 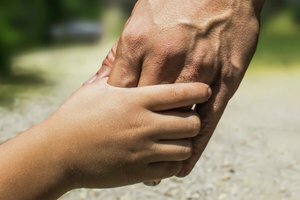 I won’t hold too tightly to that day because, well, life happens and kids get sick, and moms get sick, but that’s the day we’re hoping to be finished. This gives us the entire month of June off and most of July, before beginning again around July 22, 2019. I like to aim for getting, at minimum, one month of summer with no homeschooling. The main thing to remember is to always get in the number of school days required by your school district or homeschool umbrella school. 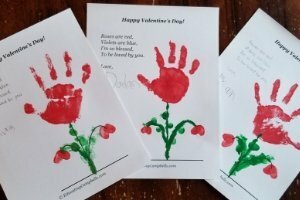 I hope this has given you some homeschool planning ideas. If you’d like to know more about how we structure our days, Our Imperfect Homeschool Routine will tell you all you need to know. As always, if you have questions or need some help, you can email me at Melanie@educatingcampbells.com. Need more homeschool help and inspiration? Check out our Resource Library! When you subscribe, you'll get access to our free resource library, notified of new posts, and special offers we believe will interest you. Yay! Now, go and confirm your subscription before you forget. I'm so glad you subscribed! I need this in my life! As an affiliate for several companies, if you click on the links on this website and make a qualifying purchase, I’ll earn a commission. For more information, please see my full Disclosure Policy. Educating Campbells © 2019. All Rights Reserved.